Super Skunk from Our private label is a cannabis strain that contain mainly Indica genetics. These cannabis plants are originated by crossing Skunk #1 x Afghani Hash. A lot of commercial and hobby growers choose to grow weed with our private label cannabis seeds, because of the excellent quality. This cannabis is in almost every coffee shop available. 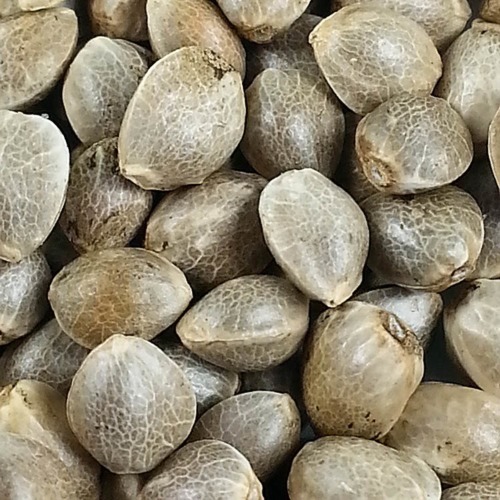 Our private label Super Skunk cannabis seeds have a good germination and will grow into cannabis plants that produce high yields of solid thick buds. When flowering progresses, the buds will be covered with a layer of THC. This strain is appropriate for indoor and outdoor grow. This cannabis plant could give a strong odor during the flowering stage. The effect of smoking this delicious weed is a great combination between a physical heavy stoned and a high which is tangible in your head. 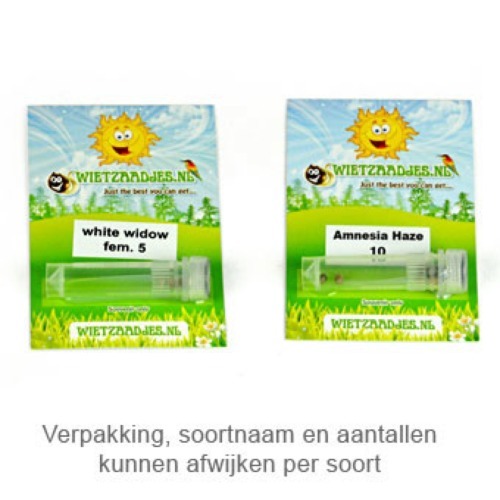 Because of her powerful effect this strain is less suitable for the inexperienced smoker. Growing weed with our private label cannabis seeds generate a surprising result of very high quality Skunk weed. Tell us and our customers what you think of the Super Skunk from Private Label.